Victoria Wenonah Banks is a singer/songwriter from Port Carling, Muskoka, Ontario, Canada. Her self-produced debut CD When You Can Fly was released on the On Ramp/EMI Canada label in April 2009. The CD earned Banks a 2010 Canadian Indie Award nomination and six nominations at the 2009 Canadian Country Music Awards (CCMAs) including Album of the Year, Producer of the Year, Single of the Year ("The Wheel"), Songwriter of the Year ("The Wheel"), Female Artist of the Year and Rising Star, making Banks the most nominated female artist of 2009. The album's first single "The Wheel," reached the Top 20 on the Radio & Records Country Singles chart earning her a 2010 Canadian Radio Music Award nomination. Music videos for "The Wheel" and "When You Can Fly" received airplay on CMT Canada. Banks was named both Female Artist of the Year and Songwriter(s)Of The Year at the 2010 CCMA Awards, and was nominated in the Female Artist of the Year category again in 2011. Banks and Canadian country artist Deric Ruttan both went to high school in Bracebridge, Ontario where they performed in a band together. She went on to complete a degree in Zoology/Anthropology at the University of Toronto before moving to Nashville, Tennessee in 1998, where she signed her first publishing deal. From 1998-2002 she was a staff songwriter for Fame Music (aka House of Fame), from 2002-2007 she was a writer for Full Circle Music (Circle C Songs), and in 2007 she signed a contract with Nashville's Sony/ATV Publishing. As a staff songwriter in the country music market, Banks has had songs featured in movies and TV and recorded by a variety of country artists including Jessica Simpson, Sara Evans, Cowboy Crush, Marty Raybon, 3 of Hearts, One More Girl and Johnny Reid. 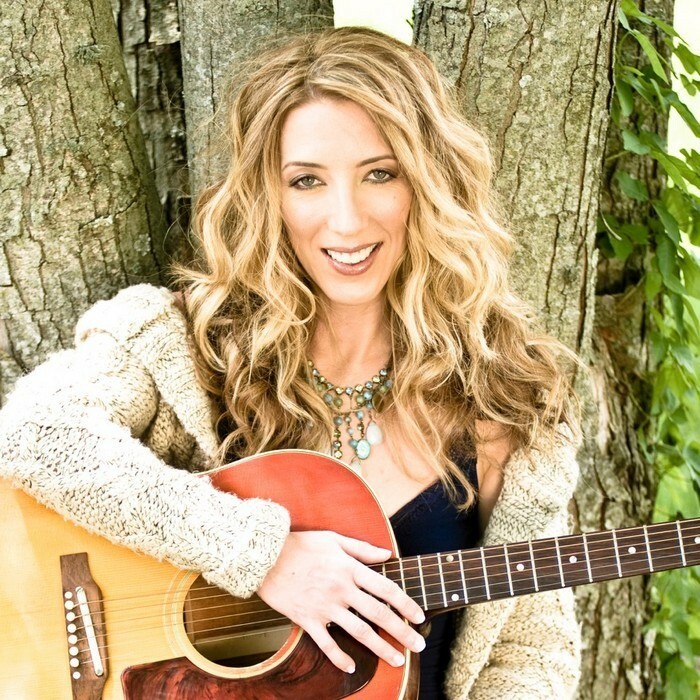 She has won International Unisong and USA Songwriting Competitions in 2006 and 2007, played acoustic guitar for Pam Tillis, Crystal Shawanda and Rachel Proctor, shared the performing stage with Julie Roberts, Jamie O'Neal, Alabama and Billy Currington, and has co-written with artists such as Carolyn Dawn Johnson, Jessica Simpson, Gretchen Wilson, Danielle Peck, Amy Dalley, Julie Roberts and Gary Nichols. She co-wrote the top Canadian country singles of 2009: Johnny Reid's "Dance With Me" and One More Girl's "When it Ain't Raining". She is best known for her Jessica Simpson hit "Come on Over" (which was the highest debuting first single for a new country artist in the Billboard chart history and earned a 2009 ASCAP Country Music Award) and her solo-written Sara Evans hit "Saints & Angels", which earned her a 2003 ASCAP Country Music Award and a SOCAN International Achievement Award. In May 2010, after completing a tour in Canada, Banks penned the song City Of Dreams whilst traveling back home to the devastating and historic Nashville flood. Her song came to life in a video, when two weeks later, over 40 Nashville artists and musicians, from legendary voices to new faces, joined forces with a production/engineering team and film crew to record it as a flood relief song. This single was released as a digitally download. All participants and facilities donated their services and all proceeds from the song and music video City Of Dream-Artists for Tennessee Flood Relief will benefit the American Red Cross.